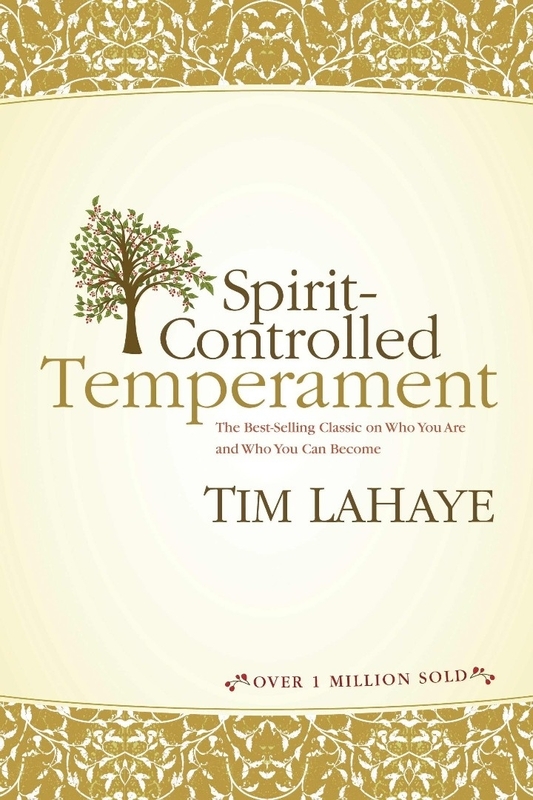 Spirit-Controlled Temperament by Tim F. LaHaye was published by Tyndale House Publishers in September 1994 and is our 4820th best seller. 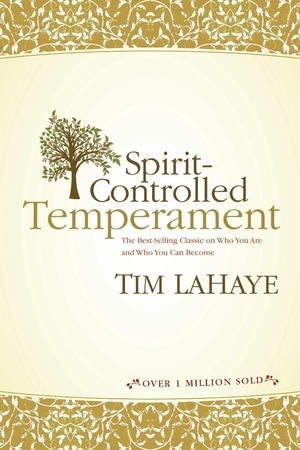 The ISBN for Spirit-Controlled Temperament is 9780842362207. Be the first to review Spirit-Controlled Temperament! Got a question? No problem! Just click here to ask us about Spirit-Controlled Temperament.